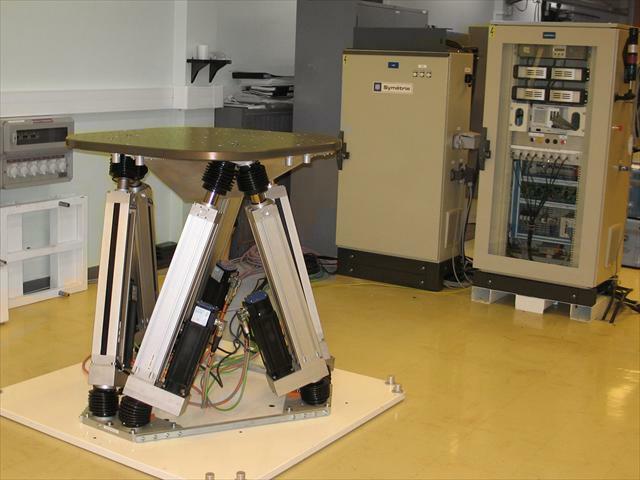 SYMETRIE created this hexapod for a customer who is a supplier of the French government for defence systems. 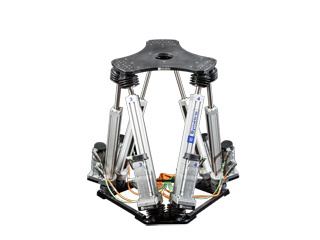 SYMETRIE developped this hexapod to control and qualify high accuracy motion sensors: inertial motion units. 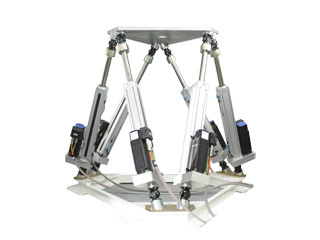 This installation consists of high dynamic motions hexapod which includes a measurement octopod. 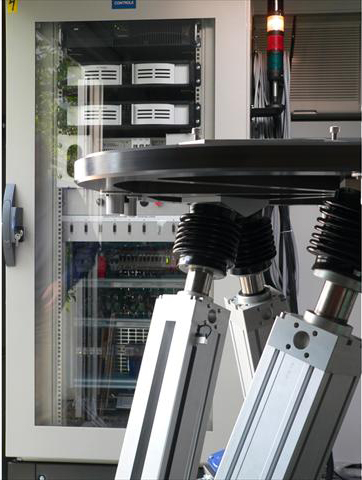 The measurement system measures in real time the motions realized by the motion hexapod. This specific architecture allows live control and qualification of motion sensor. Experience are far more efficient thanks to the leak of delay.